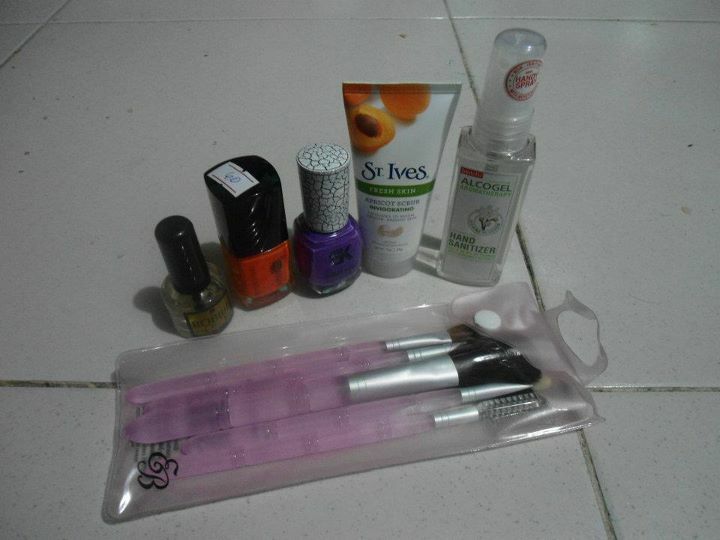 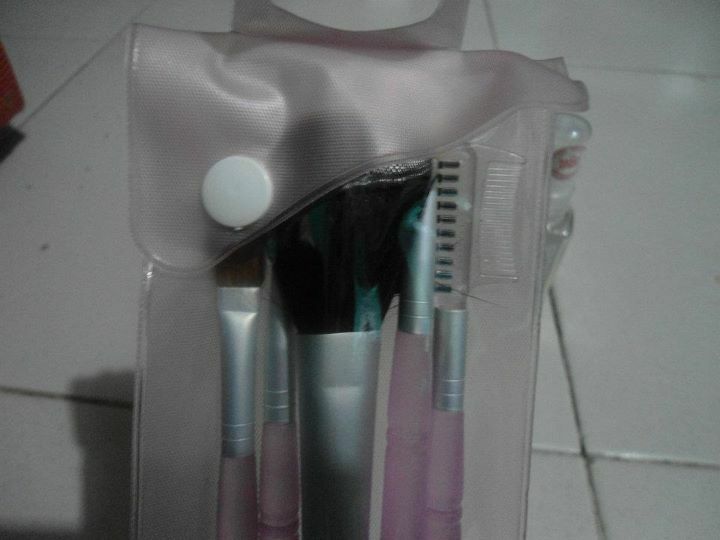 This one's taking so long to posted because I bought these items last Friday. Check it out! 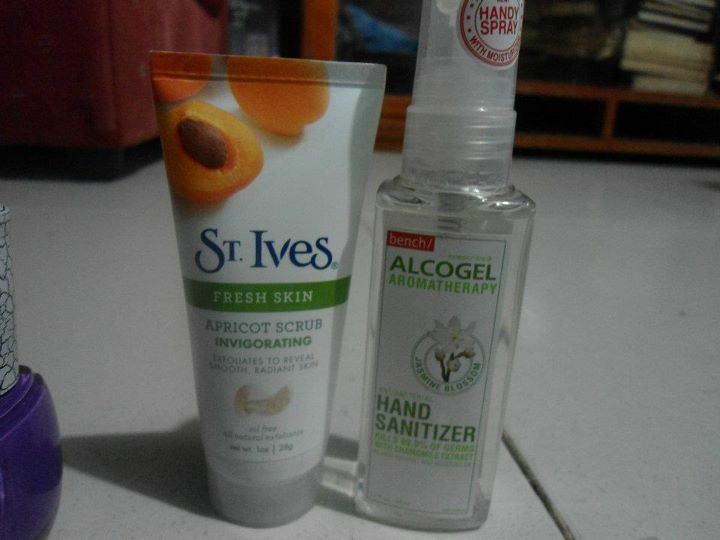 That St. Ives apricot scrub really works well for me. 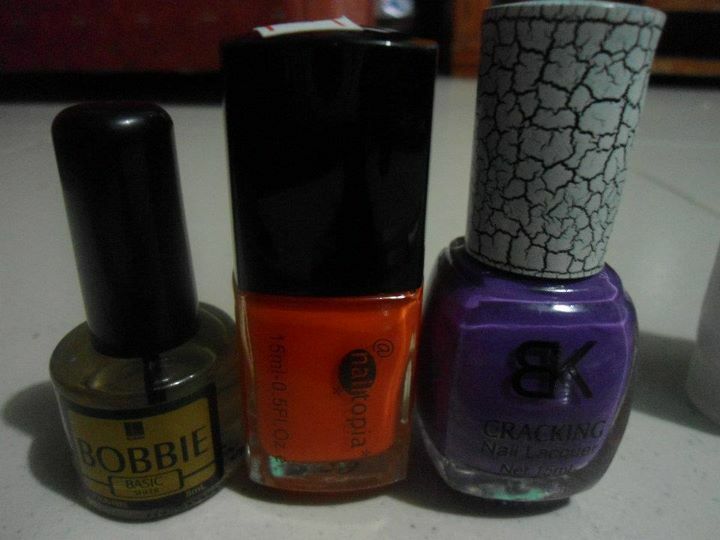 I wonder where did you bought that crackle nail polish.. been eyeing for that for quite sometime now..